Some people are chattering about Beyonce and Andre 3000 covering Amy Winehouse’s “Back to Black” for the much anticipated “Gatsby” film. Surprisingly, I like the song and I especially like Beyonce’s part. 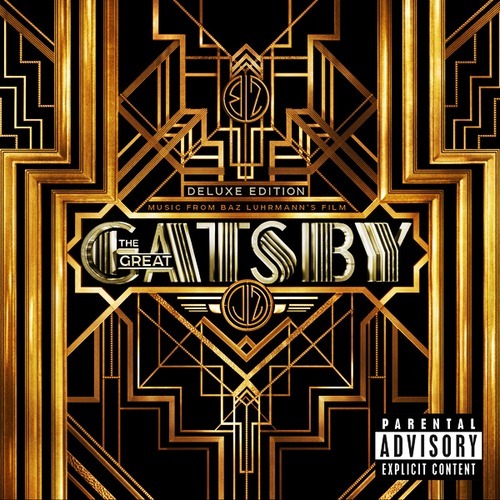 Check the song out (try to ignore the radio promo in the background) and the official trailer for “The Great Gatsby”. Rihanna “Diamonds World Tour”…Nuff Said!